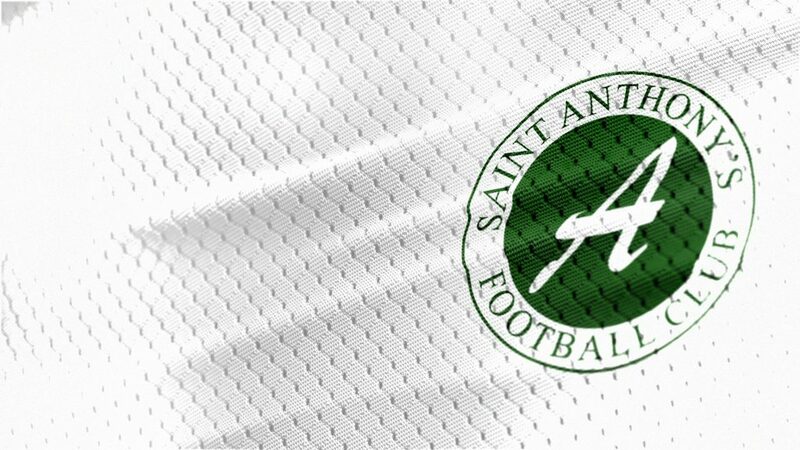 A crazy 10 minute period cost the Ants dearly at home to Carluke as the visitors scored three times to all but end the Ants interest in the promotion race for this season. The Ants lined up with a trialist keeper in goals following the injury to Owen McCallum last time out v Ashfield and he was called into action straight away when he made a good block to deny Lafferty who had got on the end of a Biggart cross and then with the ball only partially cleared held on as McDonald shot straight at him. At the other end Arthur’s header failed to connect cleanly from a McGarrigle flick on, then Leszczynski’s cross found the Ants striker who did great to make spaAntce for himself in the box only to see his shot go inches wide as his search for a tenth goal of the season continued. The Ants were in the ascendancy as the half went on only for a mistake to cost them dearly in the 17th Smith’s pass succeeded in only finding Pettigrew on the wing and his cross was sent past McWilliam by CIARAN LAFFERTY who made no mistake this time to put the visitors a goal up. This began a crazy spell with Carluke scoring another 2 goals within ten minutes, McWilliam saved from a Larkin shot and Crawford hacked the ball clear for a corner in the 23rd minute. Weir’s set piece could only be flicked on by Marshall at the front post and the ball was played across the six yard box by Lafferty to SHAUN WATSON who blasted past McWilliam to make it 2-0 Carluke and a minute later it was 3-0, this time CIARAN LAFFERTY grabbed his second of the game, slotting the ball past the Ants trialist having been put through on goal by Pettigrew’s pass. The Ants to their credit never threw in the towel and when Cherrie made a rare mistake trying to gather a ball at the edge of his box Leszczynski couldn’t find an angle to get a shot away and passed to Gallacher who’s shot went just over the bar then Cherrie denied Leszczynski with his feet as the striker tried to get on the end of a MacDonald pass. The visiting keeper was having one of those days and try as they might the Ants couldn’t find a way past him, Littler trying next with a ferocious shot from the edge of the box but the big Rovers keeper got his fingertips to divert the ball onto the top of the bar and over, although the ref did him a dis-service by giving a goal kick. Just as Rovers had an effort in the opening minute of the first half, The Ants signalled their attacking attention when Crawford found Arthur in the box but once again he was denied by Cherrie who beat away the Ants strikers latest attempt and the ball was hoofed to safety. Five minutes later Cherrie was called into action again, denying Arthur for the umpteenth time as the Ants top goalscorer fired almost straight at him after Crawford had found him with a free kick. Rovers first attempt of the 2nd half came 10 minutes into it when Weir tried a trademark piledriver from 25 yards but his effort was easily held by McWilliam. Arthur’s personal duel with Cherrie then continued but once again the keeper came out on top this time getting down low to stop well from the big man’s effort. On a rare excursion forward in the 65th minute Carluke almost ended the match as a contest but Smith was on hand to clear off the line and put the ball out for a corner. The Ants kept plugging away but once again Cherrie denied them a goal to reduce the deficit this time diving to palm away Smith’s effort from 12 yards however they did get the goal they deserved from the resultant corner which was only partially cleared. Arthur picked out MacDonald at the back post and he rolled the ball to KAMIL LESZCZYNSKI who knocked the ball into the empty net from 6 yards out to make it 1-3 after 70 minutes. The Ants spent the rest of the match virtually camped in the Carluke half only to find it difficult to beat Cherrie for a second time, Smith thought he had outdone the keeper with a free kick but he got down low to his right to save then Arthur had yet another effort on goal saved by the keeper. 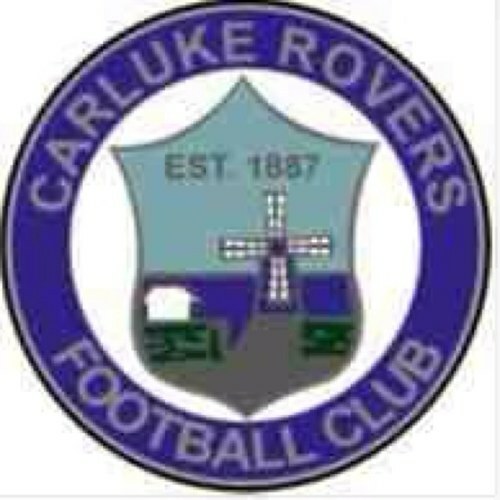 Carluke were content to hold on to their lead and try and hit the advancing Ants on the break and the home defence received a warning with 10 minutes left to play when a long ball found Haley who outwitted Littler but couldn’t hit the target as his effort went inches past McWilliam’s far post. That man Cherrie was on hand to deny the Ants twice in a minute with 8 minutes left to play. A free kick was floated in and Gallacher met the ball at the back post then fired goalward only to find the Rovers keeper in the way of the shot, the ball was only half cleared and Leszczynski must have thought he had brought the Ants to within a goal of the visitors but again the Rovers keeper flew up and tipped the ball over the bar. Deep into injury time Carluke finally killed off the Ants with a counter attack when McKenna beat Littler in a 50/50 on the angle of the box, he slipped the ball across to GREG KANE who had the easiest of tasks to tap home from 8 yards into the empty net and make it 1-4. A bit harsh on the Ants who on another day could have scored a barrow load of goals but it was Carluke who went home with all three points.